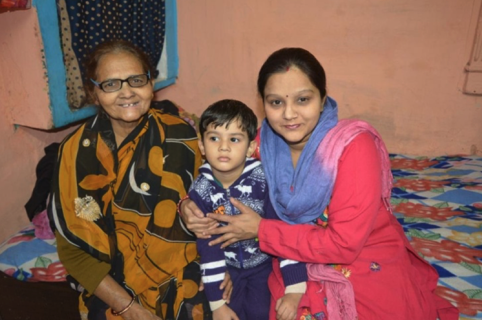 60 years old Rani has a family of four daughters and one son, all married. She lost her husband long back, currently she is living with her son, daughter in law and one grandson. Her son is a small time painter working on daily wages. 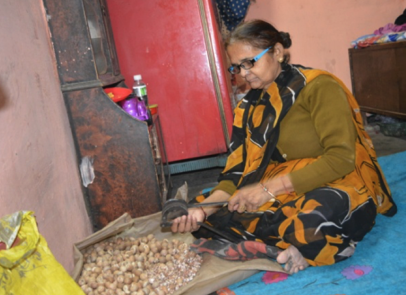 She also supports her family by working as a beetle nut cutter for a pan shop and earning Rs. 50 per day. Rani started experiencing vision problems four years back. She did not pay much heed to it considering it to be age-related abnormality. 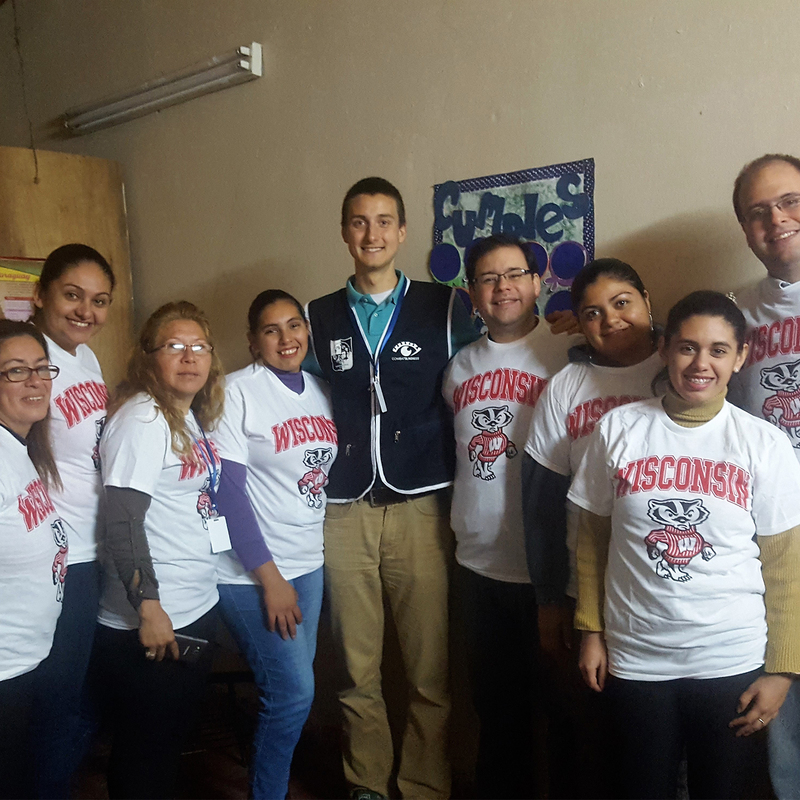 Her vision deteriorated so much that even performing the daily chores became a tough task. Unable to work anymore, she considered herself a burden on the family. There were days when her son also had no work and the family could not afford a proper meal. Life was really miserable for them. Fortunately, she happened to visit her daughter living in Gandhinagar where an eye camp was being organized by Dr. Shroff’s Charity Eye Hospital. She went along with a neighbor and got her eyes examined. 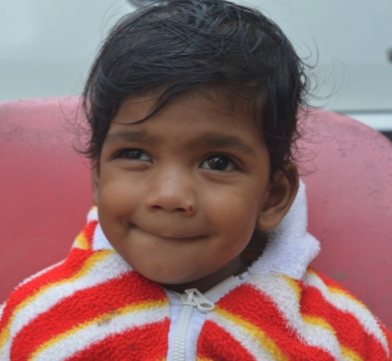 She was diagnosed with cataract of both the eyes and the only solution was surgery. The next day she went to the hospital for her surgery. A detailed health check-up was done before proceeding for the cataract surgery. She was quite apprehensive about the surgery but the team at the hospital counseled her and alleviating all her doubts. Her surgery of her right eye was done free of cost.